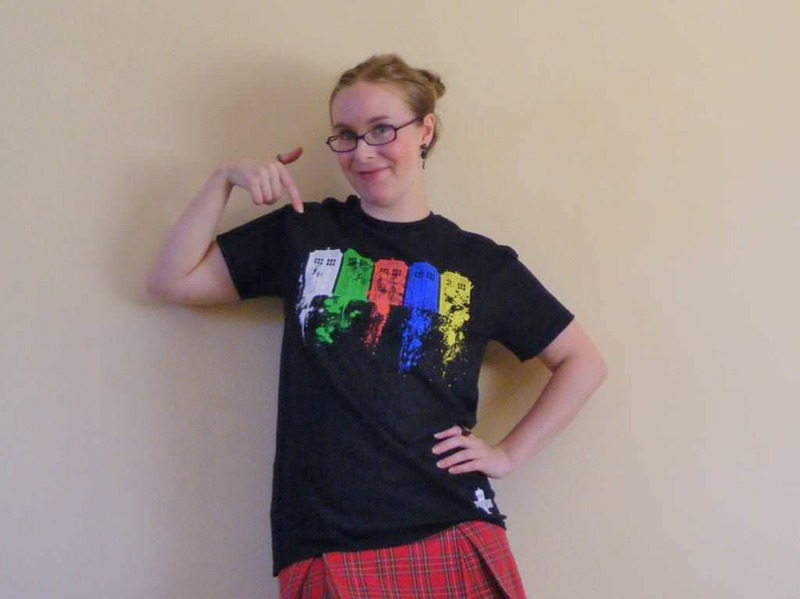 I was lucky enough to unwrap a rad new Dr Who shirt on Christmas morning. The bright design and the artsy print had me smitten from the moment I tore away the wrapping paper. I couldn’t wait to wear it. Multi-coloured TARDIS print? Yes please! I was feeling a bit rough and ready when I got dressed this day. 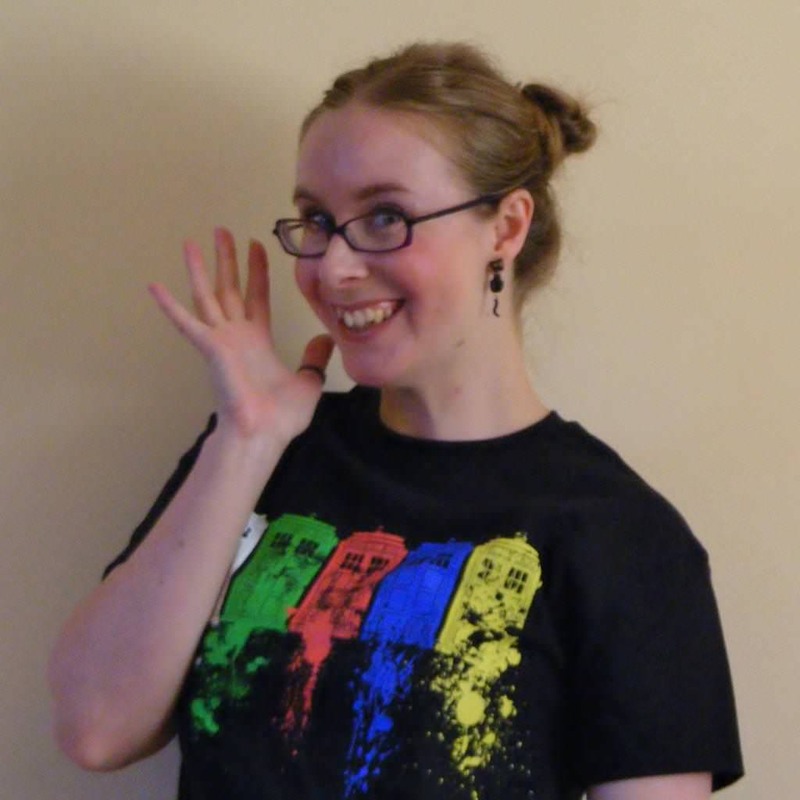 Here is how I styled my TARDIS shirt for it’s debut. It was super hot the day I wore this outfit. I have been experimenting with different ways to wear my hair up and off my neck. It just keeps things breezy and cool. I am so happy I no longer have my extreme mermaid-hair to contend with during summer. I wore this outfit to do some shopping, read a book on the grass and do some knitting. Did you get any rad new clothes for Christmas? Have you worn them yet? Previous Sweet potato fritters recipe. Oh that’s awesome. It would be so cool to be able to make your own clothes. The possibilities are just endless. You could fill your wardrobe with custom-made items.